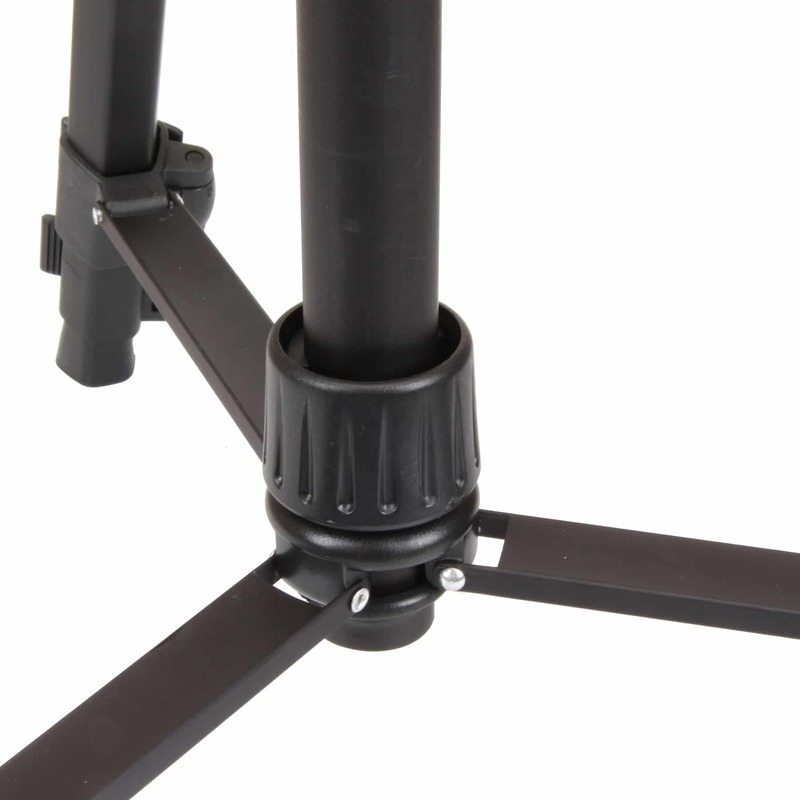 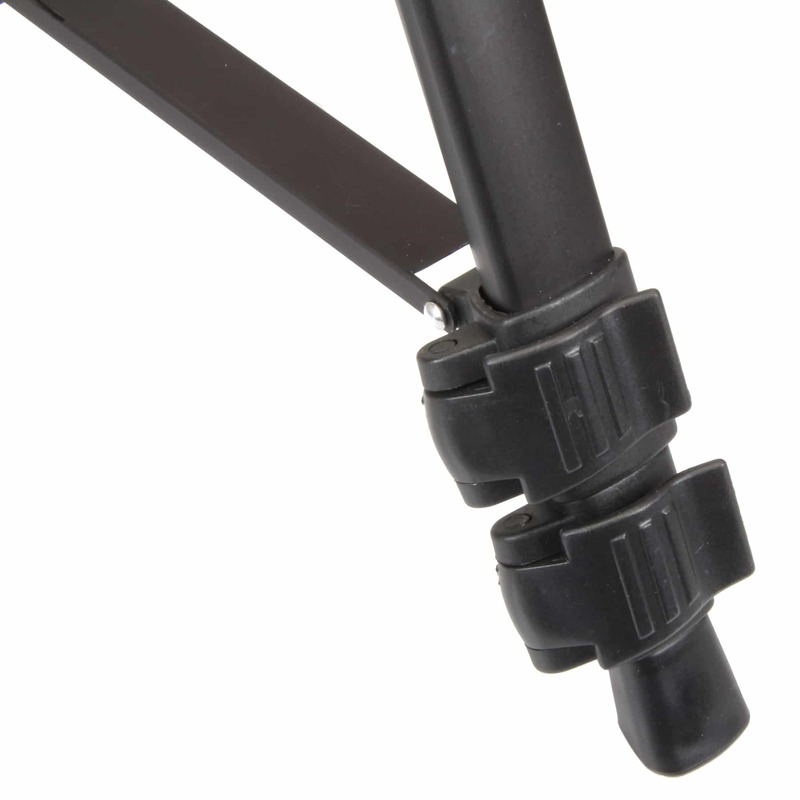 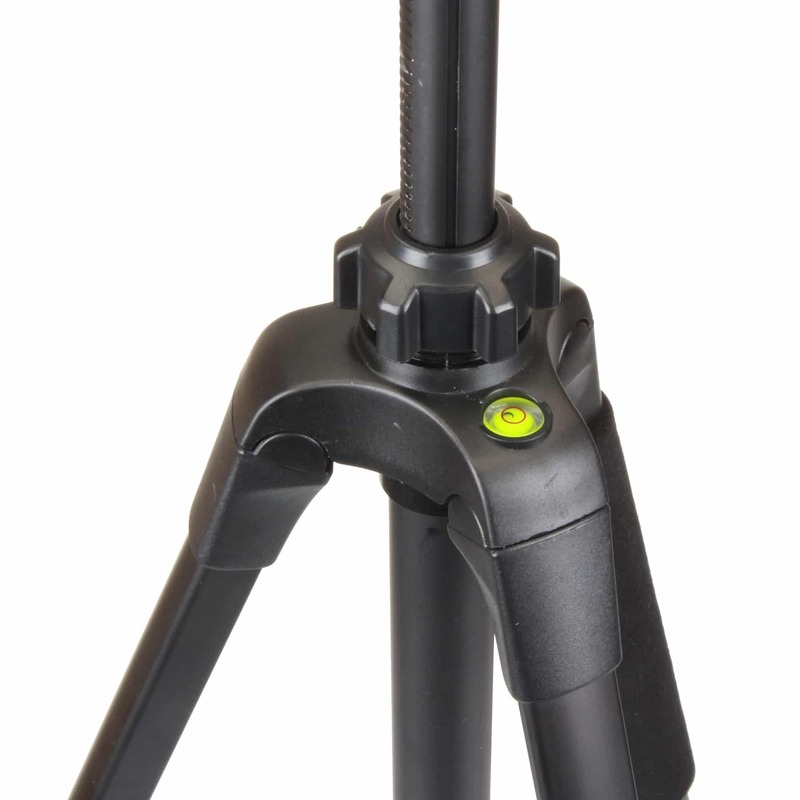 This medium duty tripod is designed to work with digital cameras with weights up to 8 lbs. and extends up to a full 58”. 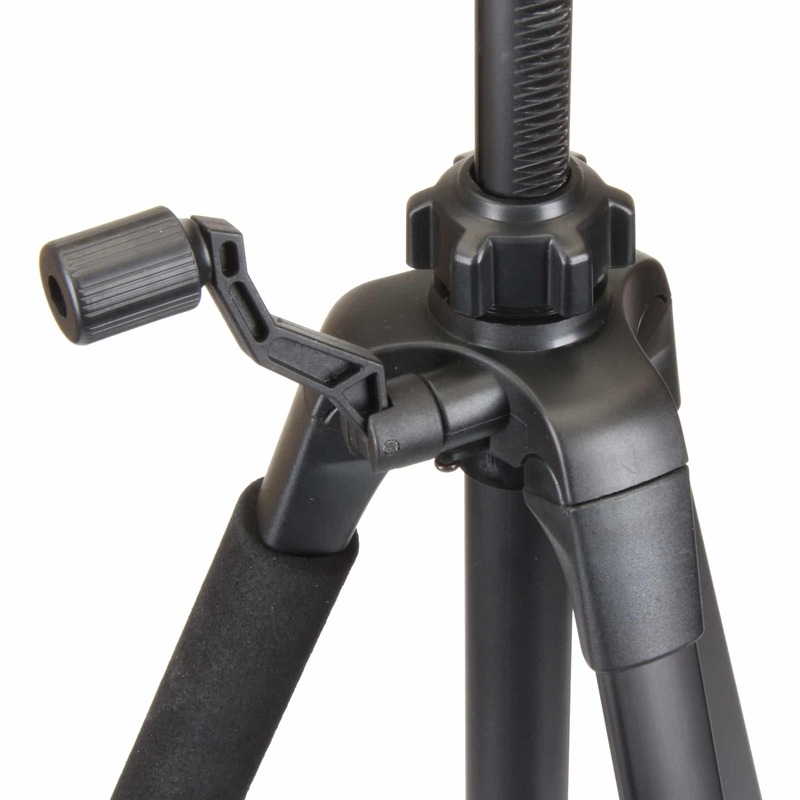 With its geared center column and flip-lock leg locks, setup is quick and easy. 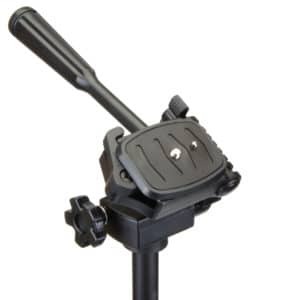 Some other features that the 5858D offers include an ultra-smooth 3-way photo/video pan head, quick release plate with video indexing pin for people shooting with camcorders, built-in bubble level, neoprene leg wraps, leg braces for added stability, built-in carry handle and heavy duty rubber feet. 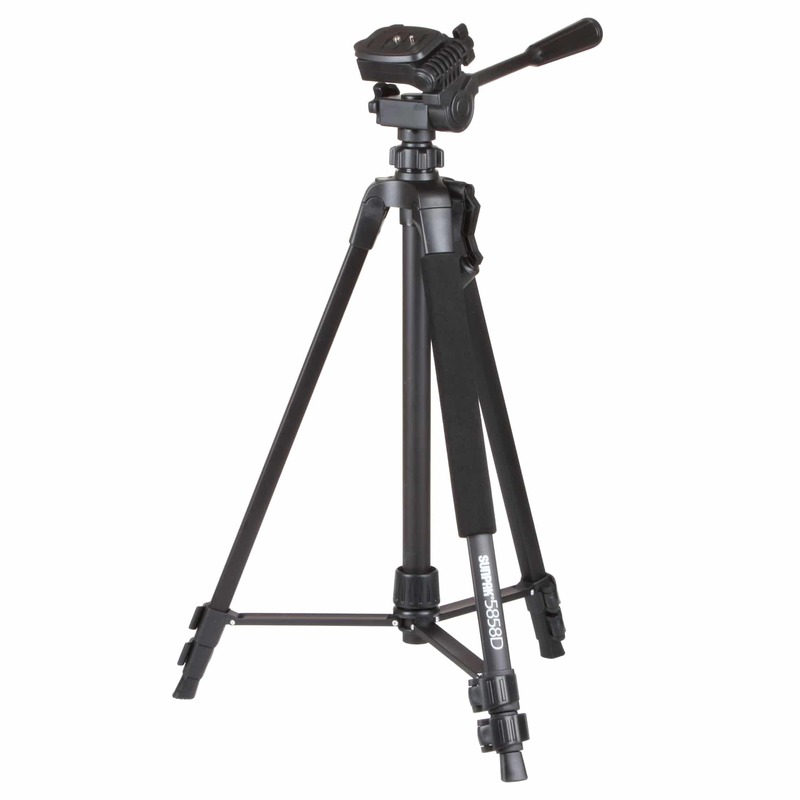 With a maximum weight capacity of 8 lbs., the Sunpak 5858D is the perfect tripod for a photographer with a DLSR, HDSLR camera or camcorder.